Very quick, professional service. I got my tires changed. They gave me good discount, even though i changed only two tires. This company sells Hankook Tires which is very good and trusted brand, and the service of rmk tyres is good. 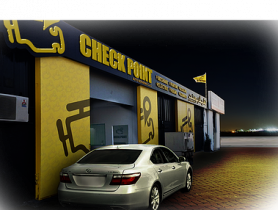 Car Service, Hankook tyres RMK tyres, Car Repair Workshop in Mamana, Car Repair Workshops in , Workshps, Car repairs in , Workhsops near me, Car Service Center in in Mamana , Mechanic Near me, Mechanic in , Tyre Change, Car Repair Workshops.